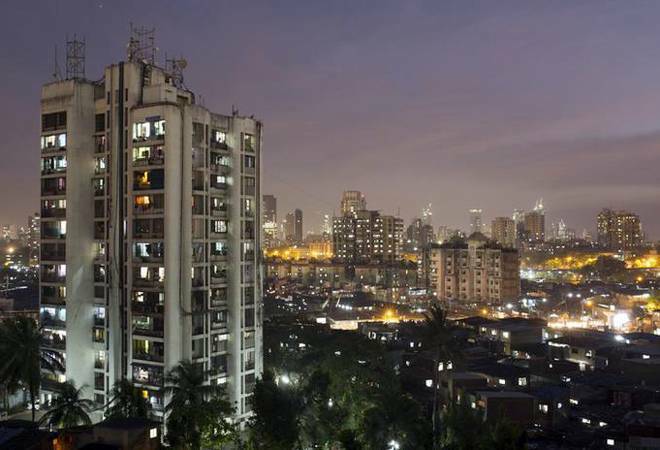 The Uttar Pradesh Real Estate Regulatory Authority (UP RERA) Thursday said it has sent letters to the zonal heads of all 42 banks to be more vigilant of the escrow accounts of the promoters and developers. It has also come to the notice of the Authority that some of the banks, especially the ones that have sanctioned loan to the promoter, arbitrarily adjust the entire amount deposited in the account against the outstanding loan of the promoter instead of transferring 70 per cent of the money collected to the escrow account for the purposes of construction and payment of the cost of land of the project, the statement said. “The banks are requested to issue necessary instructions to all of the regional managers, deputy general managers, assistant general managers (and) branch managers to strictly comply with the provisions,” Ahmed said. It is further clarified that if the banks do not adhere to the provisions of the Act, the matter will be brought to the notice of the chairman of the respective banks and the secretary of the banking department of the Government of India for appropriate action in the matter. In total, there are 42 scheduled commercial banks — 21 each public sector and private sector lenders.